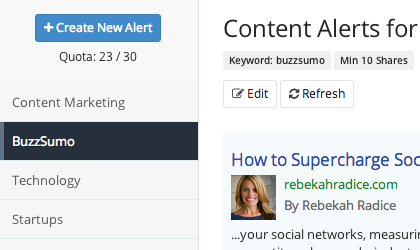 BuzzSumo gives you insight into what content is working, and the influencers amplifying it. Discover the most shared content across all social networks and run detailed analysis reports. Find influencers in any topic area, review the content they share and amplify. Be the first to see content mentioning your keyword; or when an author or competitor publishes new content. 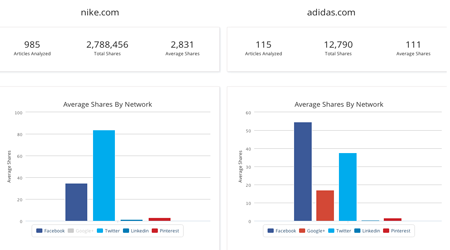 Track your competitor’s content performance and do detailed comparisons. Understand what content is resonating with your audience. 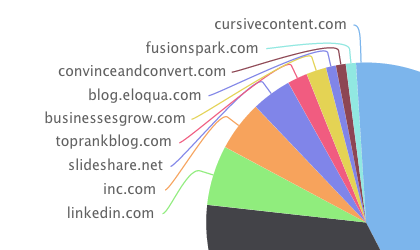 BuzzSumo’s advanced social search engine finds the most shared content for a topic, author or a domain. 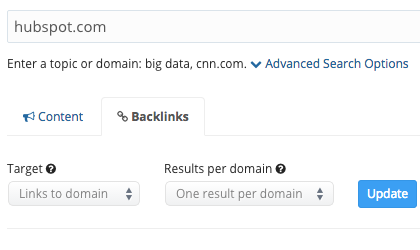 With BuzzSumo there is no waiting, do an instant search of up to 12 months of data. Want to know the most shared content yesterday or last year? Just select and search. 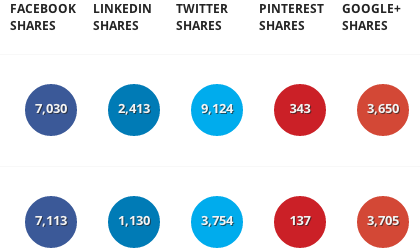 BuzzSumo shows the share activity across all the major social networks including Twitter, Facebook, LinkedIn, Google Plus and Pinterest. Find the most shared content by content type such as video or infographic. 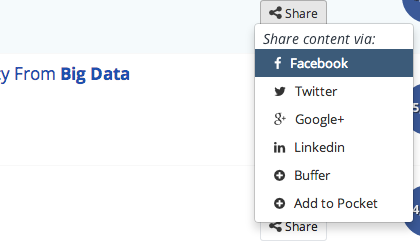 View the links pointing to any domain or page and sort by social shares. Our index is constantly updated to ensure you see new backlinks super-fast. Add value to your content strategy with curated content. Discover interesting and trending content and share directly with your audience. 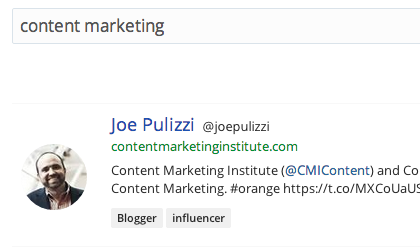 Improve your outreach and influencer marketing by searching for the key influencers in any topic area. 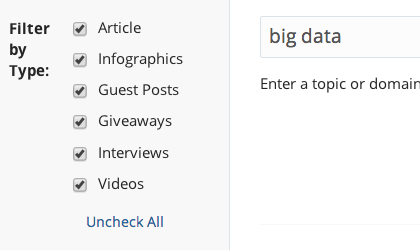 Follow them directly from within BuzzSumo. 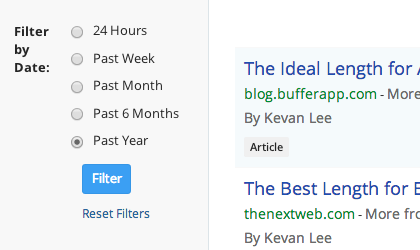 BuzzSumo allows you to understand the content that resonates with influencers. See what content an influencer shares, the topics they share most often and the domains they share. Export all results such as content sharers, influencers and most shared content as CSV or Excel for detailed analysis and use in other applications. 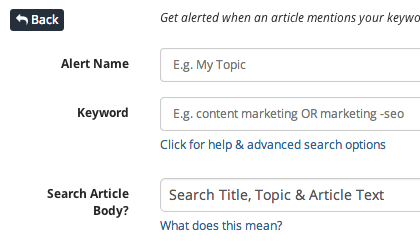 Get an alert when an article mentions your keyword, when your competitor publishes a breakout post, or when a specific author publishes an article. Receive alerts immediately content is shared or receive a daily digest. Set a minimum number of shares before you get an alert to filter out content and reduce the noise in popular topics. Send alerts to any email address. 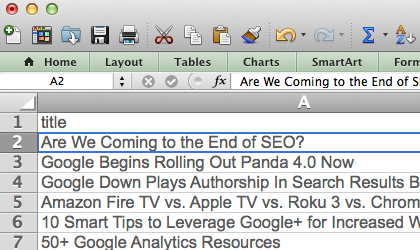 Produce powerful content analysis reports for a topic or domain. Analyze and chart average shares, shares by network, content format, day published, content length and most shared domains. 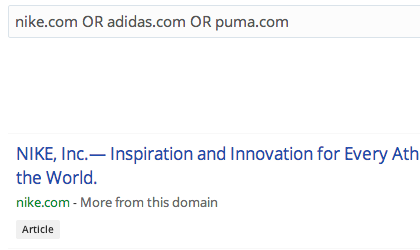 Search for the most shared content for a competitor’s domain to see what is working for them. 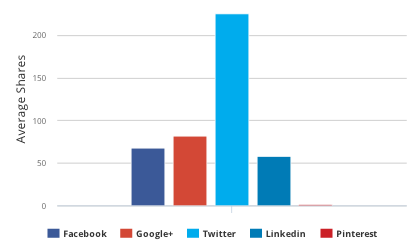 See the content formats are they using and the networks they are getting most success. 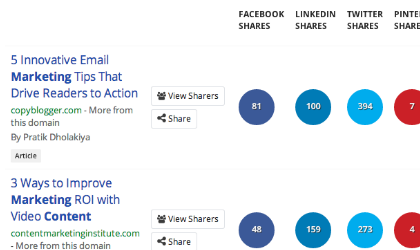 Use BuzzSumo’s domain comparison reports to compare the content performance of competitors. The Business Case: How BuzzSumo helps marketers to create, distribute and amplify content marketing.